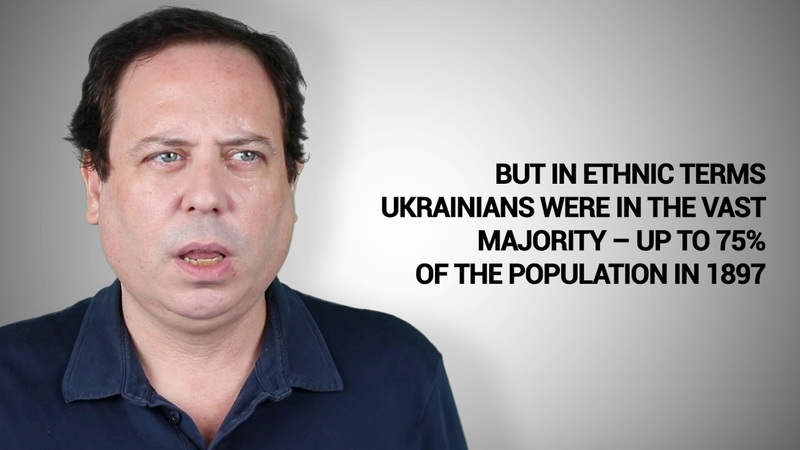 The video was published by Hromadske International. So why did G7 Ambassadors react so strongly to the resignation of Ukraine’s Minister of Economy? “The Ministry of Economy is a key partner in the reform effort, and under the previous Minister Abromavicius had delivered real progress. So it is absolutely vital for that work to continue. If you have somebody who has been the face of reforms for Ukraine, who is engaged heavily with the international community, tendering their resignation and doing so with some very serious allegations at the heart of that, then of course it is going to have ramifications. And of course people need to respond to those allegations,” Judith Gough, The Ambassador of the United Kingdom to Ukraine explains to Hromadske. “It is very striking that we haven’t seen any large corruption cases in this country against people who have been accused of being corrupt,” Gough adds. That’s one of the reasons why the level of British investment in Ukraine is still low, she says. Despite being highly politicized and, according to polls, not popular among the Ukrainian public, the issue of decentralization and the granting of special status to separatist-held Eastern Ukraine is crucial for the country to go all the way through, Gough thinks. “For a country the size of Ukraine to be as centrally run as it is, is quite extraordinary today,” says the Ambassador, adding that reform requires a substantial cultural shift inside society and capacity-building on the local provincial level. Answering a question about rising violence against LGBTI people and the country struggling to establish civil and human rights equality for some minorities, Gough warns that without fixing this issue, rejoining Europe will not be possible for Ukraine. “Ukraine has chosen the European path, closer ties with the European Union, which is a union based on fundamental values. And they are around diversity, tolerance and respect for human rights, and respect for the individual,” she reminds. Hromadske’s Maxim Eristavi spoke to Judith Gough, the Ambassador of the United Kingdom to Ukraine in Kyiv on February 7th, 2016.